When one thinks of Murad skin care, acne care often comes to mind. While the company is a leader in that field, they also offer a host of products for other skin care needs. Dr. Howard Murad began his medical career in the United States Army, and completed his residency at the Veteran's Administration Hospital. Fresh out of the military, Dr. Murad started a small private practice in California. In 1989, after years of hearing many patients voicing the same skin care concerns, Dr. Murad released his first skin care products. Murad's first products, Oily Prone Skin, Skin Smoothing Cream, and Age Spot & Lightening Gel, were big sellers. 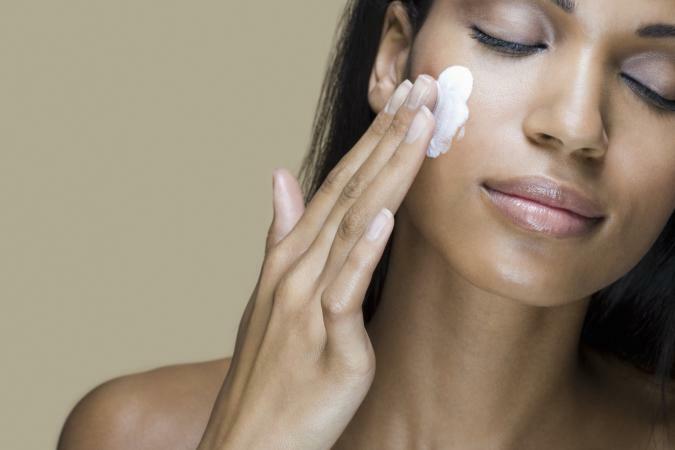 A skin care revolution had begun. Today, Dr. Murad continues to treat patients. He also supervises a medical spa. In addition, Murad skin care continues to thrive. The company offers 60 over-the-counter skin treatments and many professional-strength ones, as well. Youth Builder Supplement - This supplement combines glucosamine, vitamin A, and amino acid complex to boost collagen and clarity and drastically reduce fine lines. Wet Suit Cell Hydrating Supplement - This supplement seeks to hydrate the skin from the inside out. With ingredients like vitamin E, zinc, copper, and Co-Q-10, the product promises to lock in moisture and fight inflammation. Day Reform Treatment - This cream works in two ways-- it corrects existing damage, but it also aims to prevent new damage. Clarifying Cleanser - Using menthol, triclosan, and salicylic acid, this daily cleanser removes bacteria from the skin. Exfoliating Acne Treatment Gel - This gel cleans pores with a combination of retinol, hydrogen peroxide, salicylic acid, and glycolic acid. At the same time, licorice, chamomile, and aloe vera fight inflammation and redness. Skin Perfecting Lotion - This lightweight lotion uses a variety of ingredients, including retinol, talc, algae, and honey extract, to leave skin smooth, hydrated, and clear. Murad Skin Care takes their goals seriously. With the Murad Personalized Skin Care Evaluation you'll get a true picture of what your skin needs to remain supply and healthy. Fill out the easy form and begin transforming your skin today.